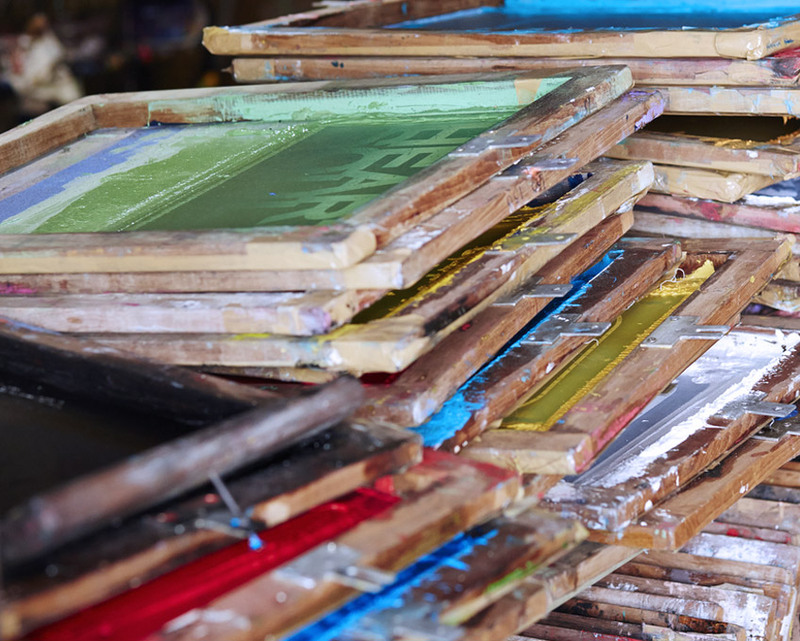 I undertook a self initiated evening course in an Introduction to Screen Printing at Leeds College of Art in 2016. 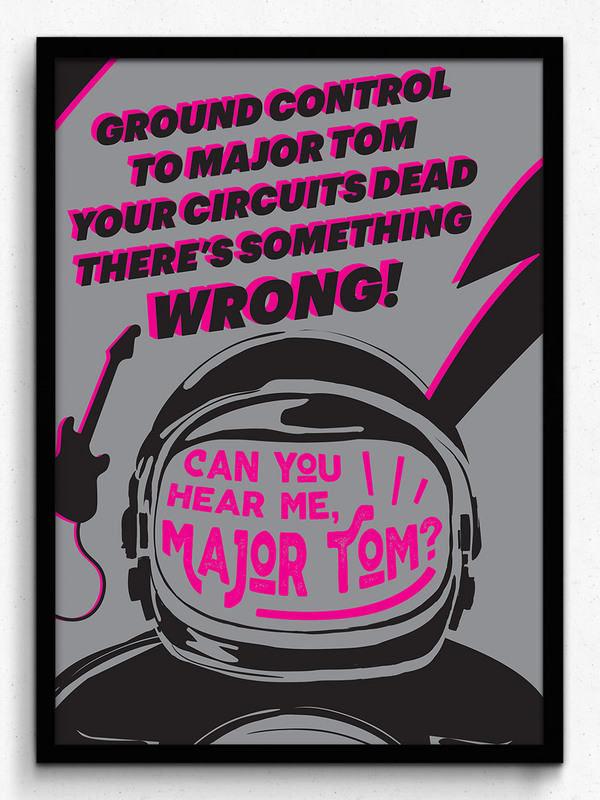 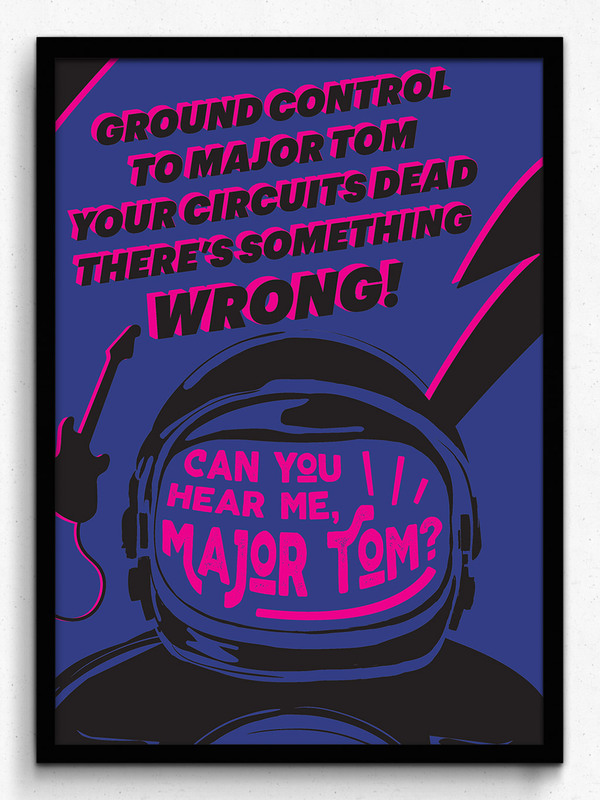 Drawing on my passion for music, I wanted to put a contemporary twist on classic poster designs and create my representation of an iconic David Bowie lyric. 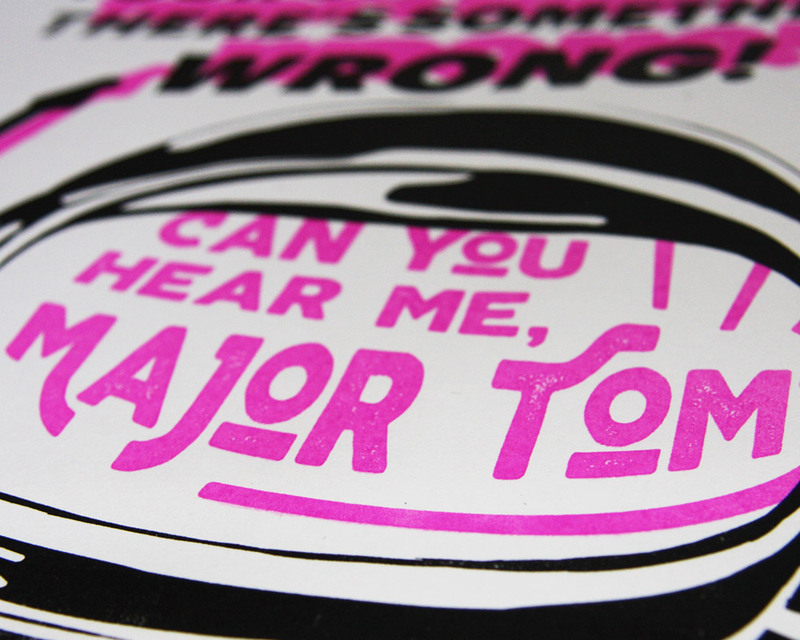 The final result is a lively two colour screen print on three different paper substrates, mixing inspiration from 1950s sci-fi film posters, children’s comic books and dramatic typography.